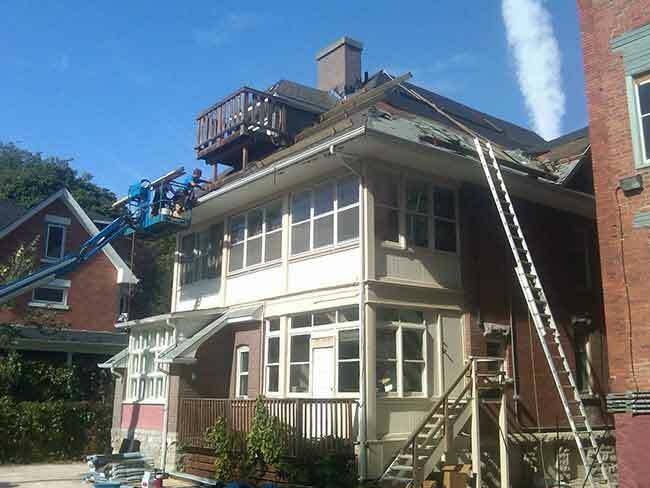 Are you interested in upgrading your residential or commercial property? 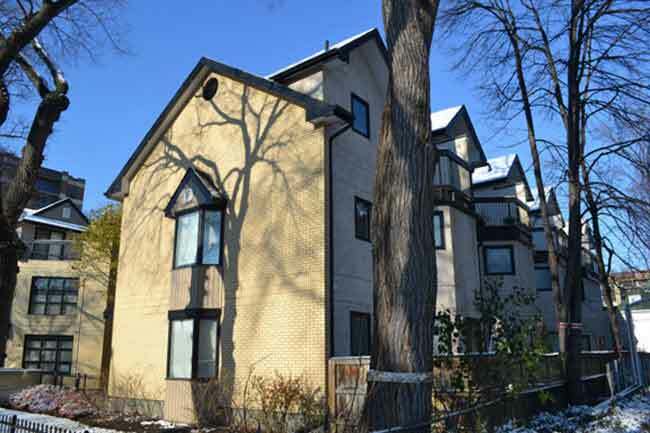 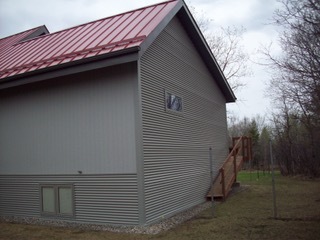 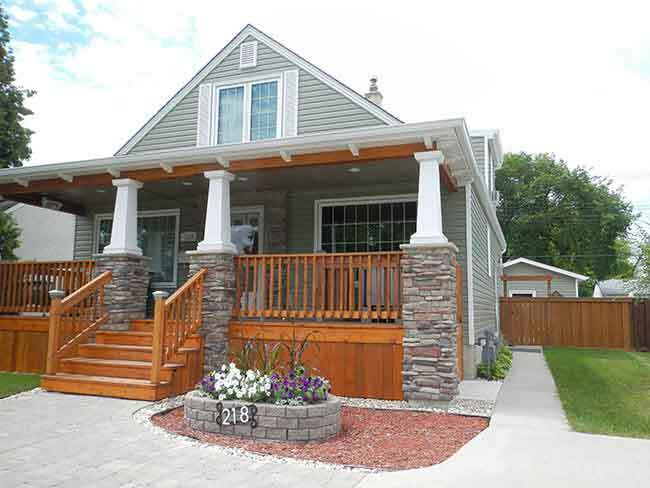 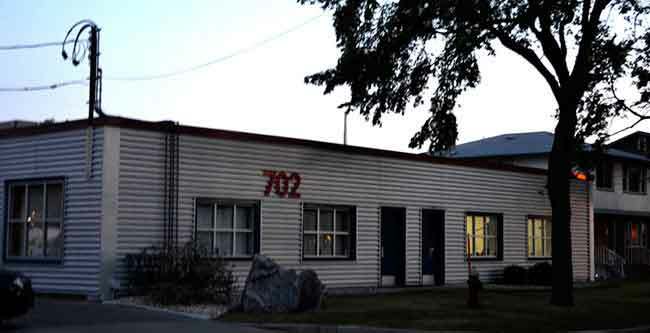 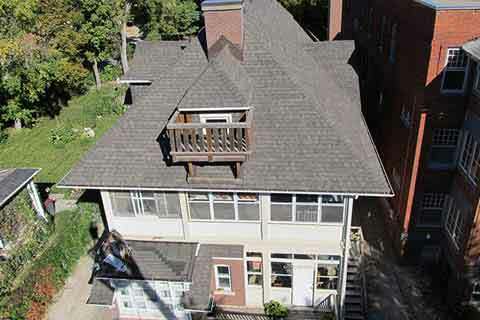 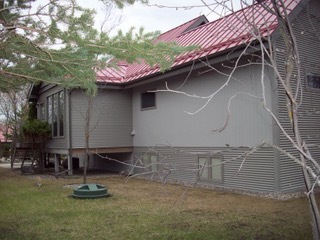 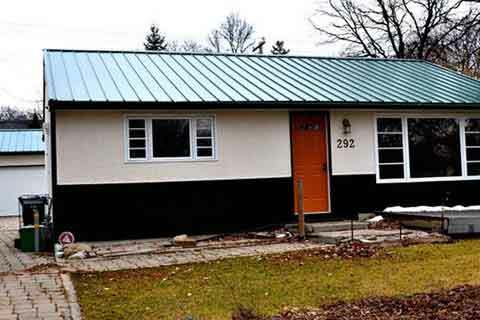 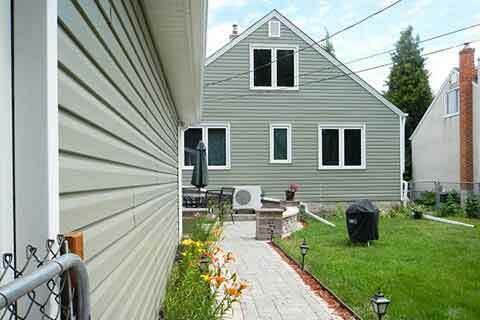 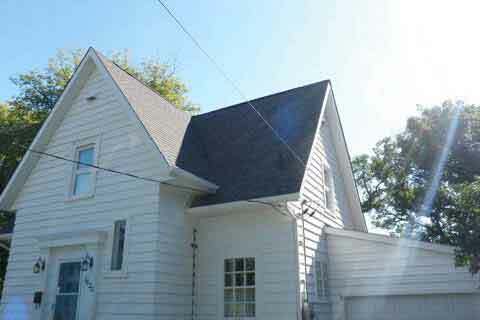 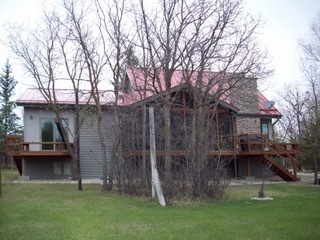 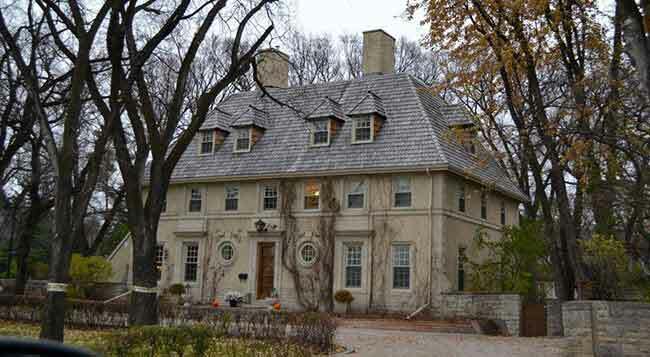 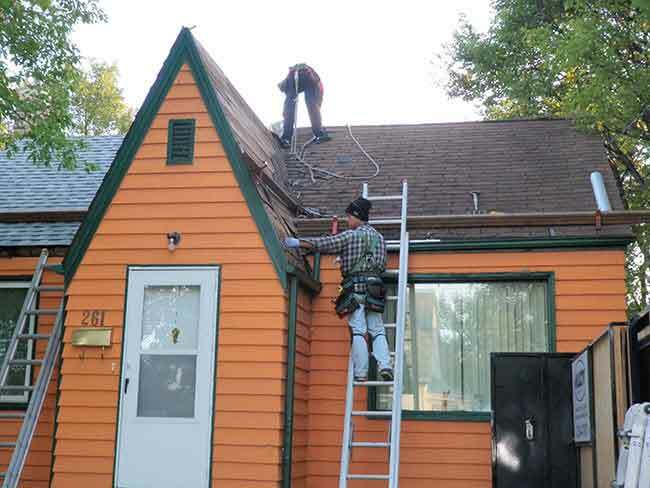 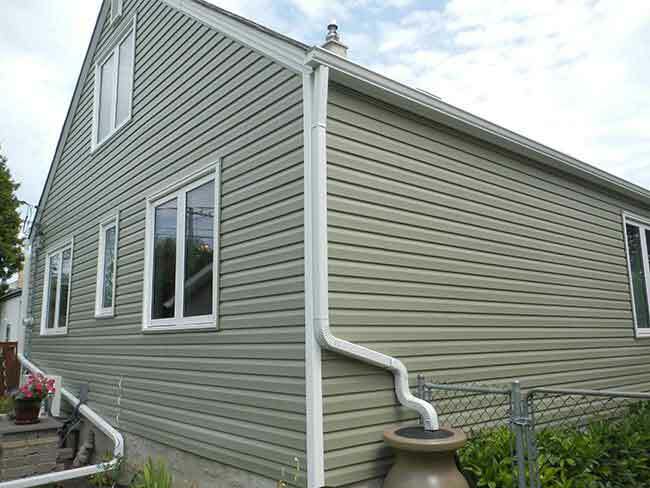 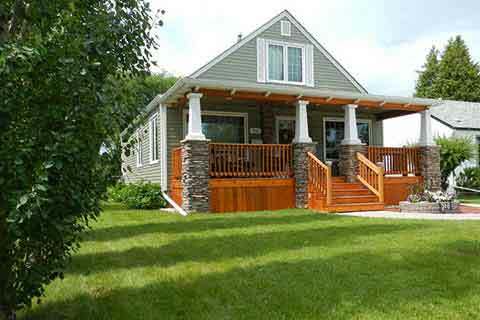 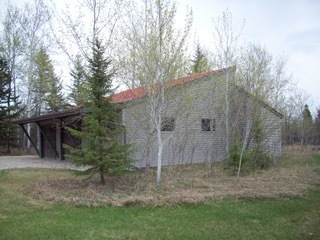 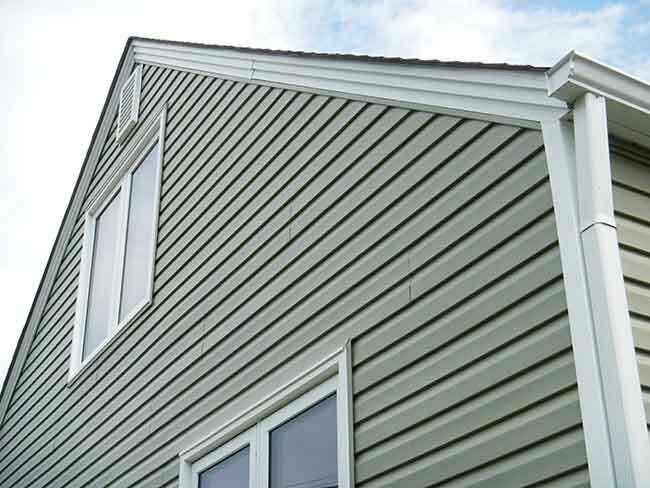 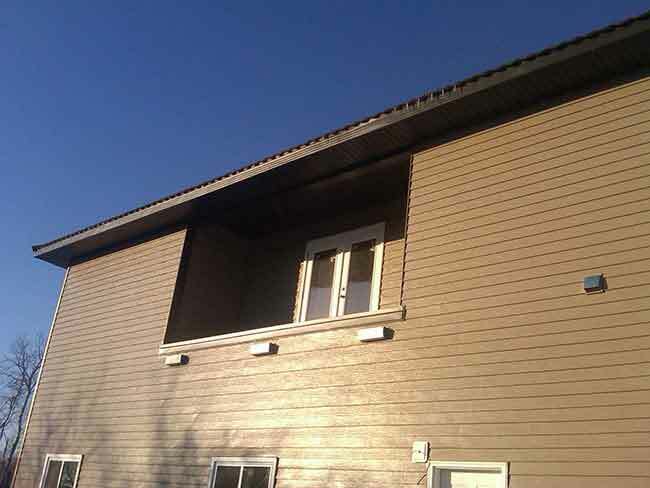 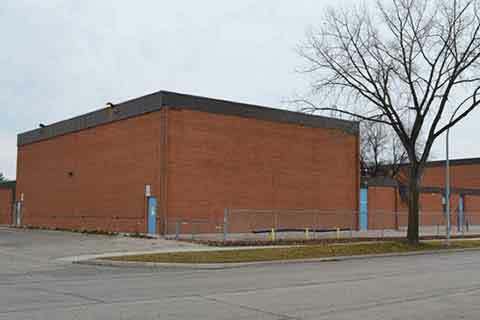 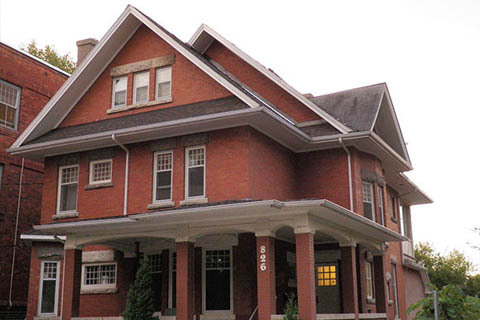 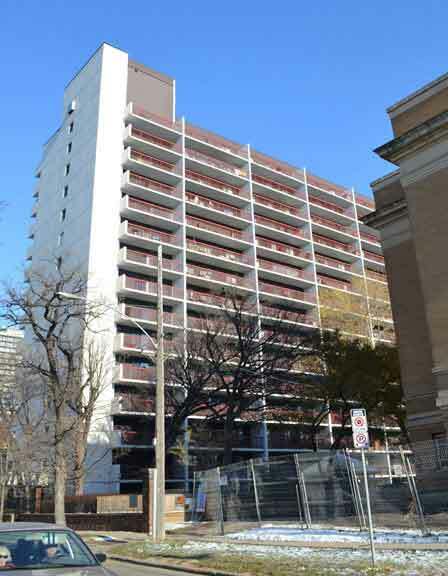 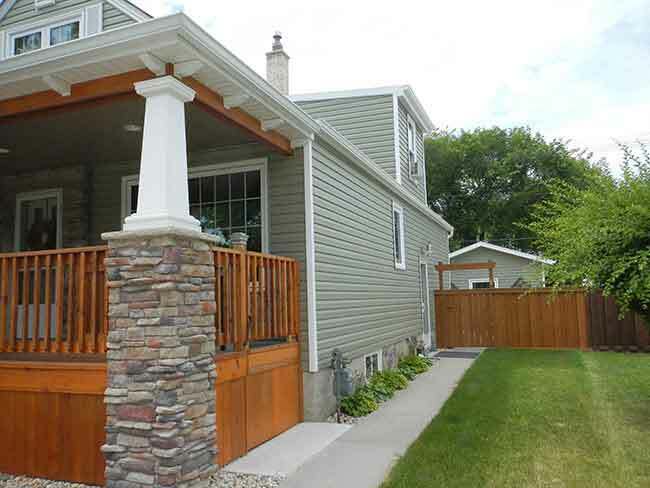 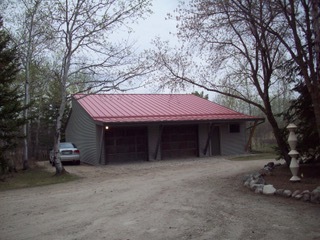 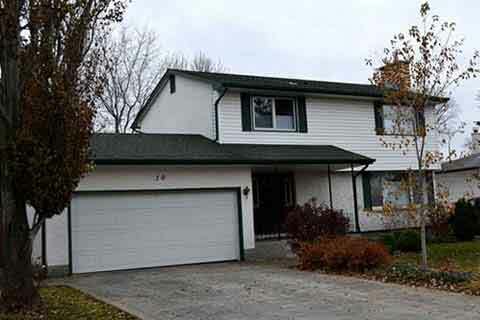 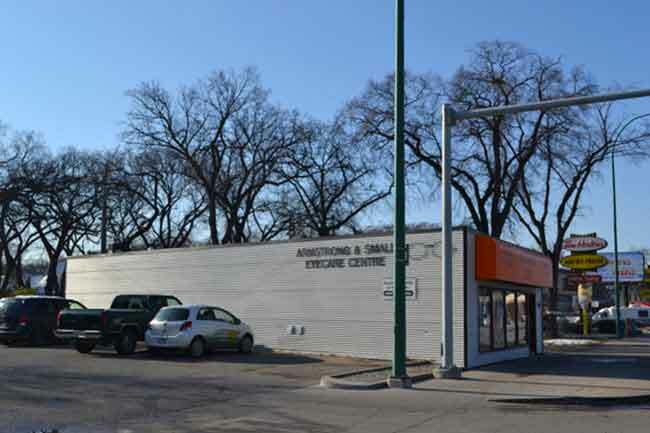 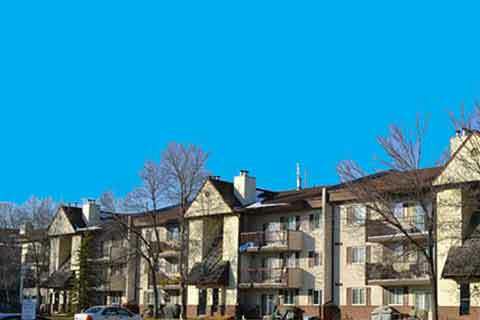 On this page, see photos of some of All City Exteriors Ltd’s past work in Winnipeg. 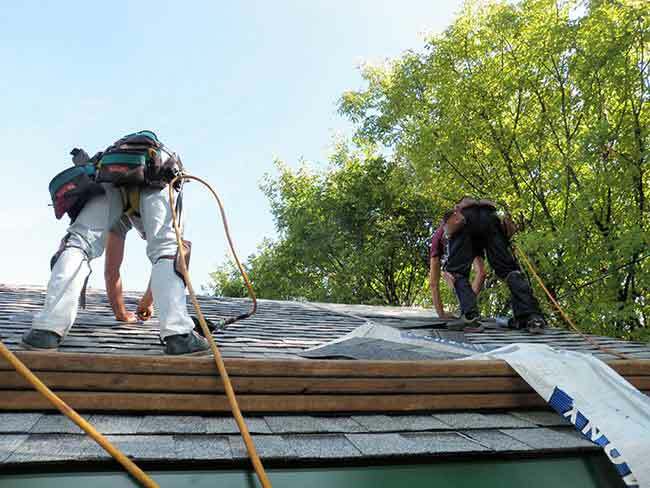 Whether you’re looking to upgrade your home with new roofing and eaves, or give your business a complete facelift, you can rely on us to provide experienced, accredited and reliable contracting. 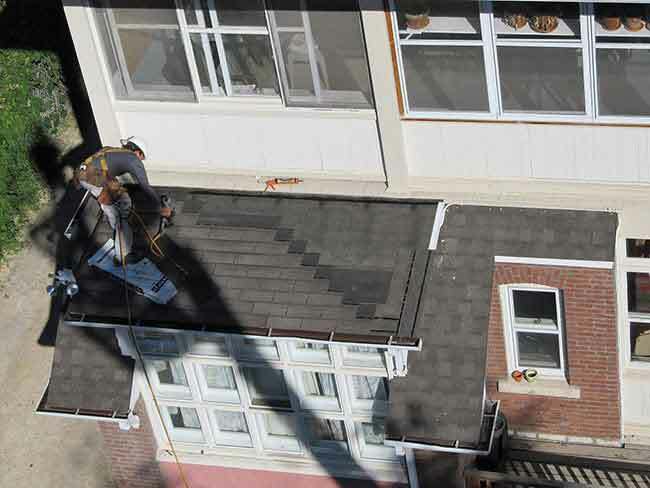 Call us today to learn more or to book our services.